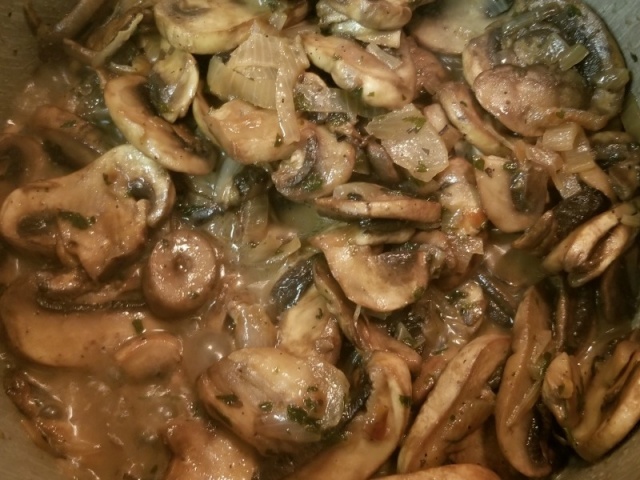 Easy Ficelle Picarde Recipe – Few recipes are as “homestyle” as this regional specialty. It may rank as the most famous “dish” from my little corner of France. 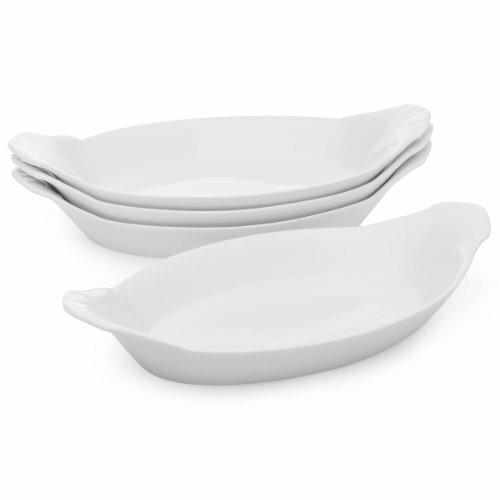 Ever wondered what to serve in those oh so cute petite oval eared dishes? In our home, this is it! A petit peu de French food vocabulary and geography before we begin assembling dinner. What Is A Ficelle Picarde? What is a ficelle? Bread. Literally, a string or something thin and long. When it’s your turn at the counter in any bakery, you can ask for a ficelle. The baker will hand you the thinnest baguette ever! Or in this case, a thin sliver of a filled savory crêpe. What is Picarde? From Picardie – a region of France steeped in history that stretches from the northern suburbs of Paris, the vineyards of the Champagne region, to the beaches of the Somme river on the shores of the English Channel. For me, it’s home. 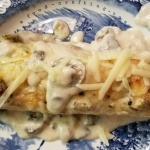 Prepare a full size casserole or individual dishes of Ficelle Picarde – a savory crêpe filled with thin slices of Jambon de Paris, a classic duxelles of mushrooms with shallots, a hint of white wine, drenched in béchamel sauce and topped tangy Emmentaler – and you will please even the most jaded dinner guests and lull them into a food coma. It’s as simple as it gets when it comes to assembling dinner for a crowd. But what happens when the best of intention fall flat and you have to – unintentionally – resort to fusion cuisine? 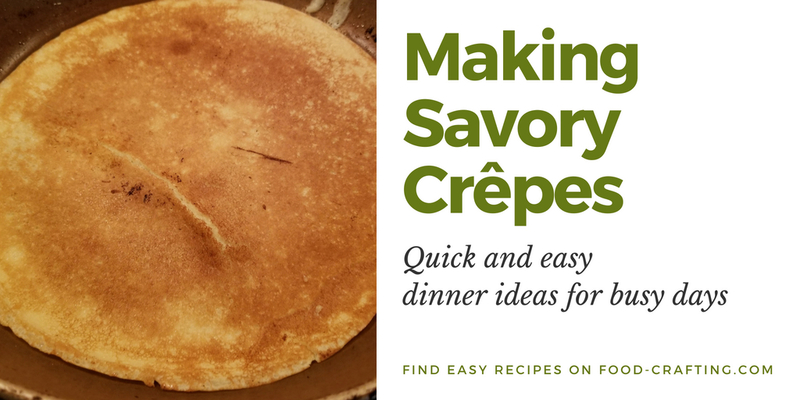 What if you are short on time and would rather not prepare the crêpes or the béchamel? It becomes one of the easiest recipes to adapt! Everyone loves crêpes and a ficelle Picarde’s main component (aka wrapper) is a savory crêpe. You can prepare them using the traditional pan or a convenient electric griddle designed specifically to make pancakes – and crêpes too! These griddles are almost easier to use than a pan. All of my pet peeves are eliminated! I can make Grandmère’s rum crêpes more often! Yes, it takes a little more room to store than the average specialty skillet but I am willing to bet you will use it more often than a plain skillet. Following is a recipe for the plain batter. Make The Crêpes: I pulled out my trusty vintage Oster® blender and placed all ingredients in the blender jar starting with the milk and melted butter. Blend for about two minutes. Stop, scrape down the sides of the blender and continue blending until the batter is silky smooth. 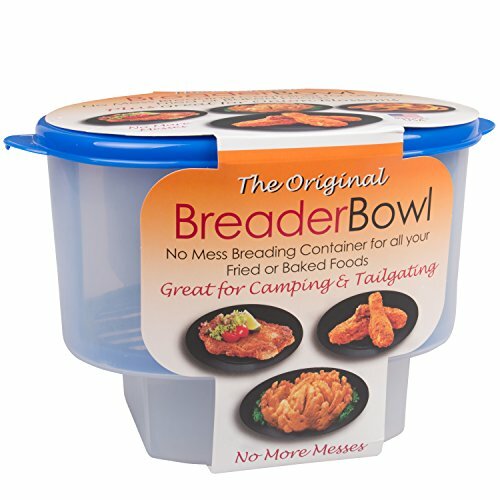 The batter needs to rest in the fridge for 30 minutes. Heat your best non-stick frying pan to medium-high heat. Just before pouring the batter in the pan, I rub some butter onto the bottom of the pan just to ensure that it does not stick at all. Add a small ladle full of batter to the pan and swirl to distribute evenly to cover the entire bottom of the pan. Don’t make the pancake too thin. Wait until the top of the crêpe loses it’s wet look and dries up then carefully lift an edge, run a thin spatula under the edge and flip it over. Cook for a minute or so longer, checking along the edge until the bottom is golden in color. Prepare the rest of the batter and set aside until ready to add filling. 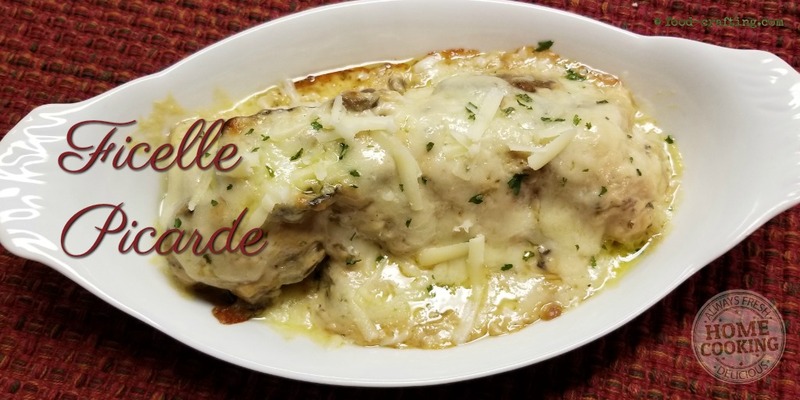 Now Let’s Make This Easy Ficelle Picarde Recipe Even Easier! As I mentioned earlier, tonight was not my night to prepare crepes. I thought I could wing it in one of my best nonstick pans but the surface of the pan was not smooth enough. This is when you improvise, adapt, whatever you want to call it when the time is short and everyone is particularly hungry. Step #1 – Use a bag of low-carb tortillas sitting there on a pantry shelf as if waiting for it’s time to shine. Going incognito. Shhh…😶 Just call it fusion cuisine. Step #2 – Now that I’ve spent all that time trying to flip a crêpe or two, there is no time to make the béchamel sauce! 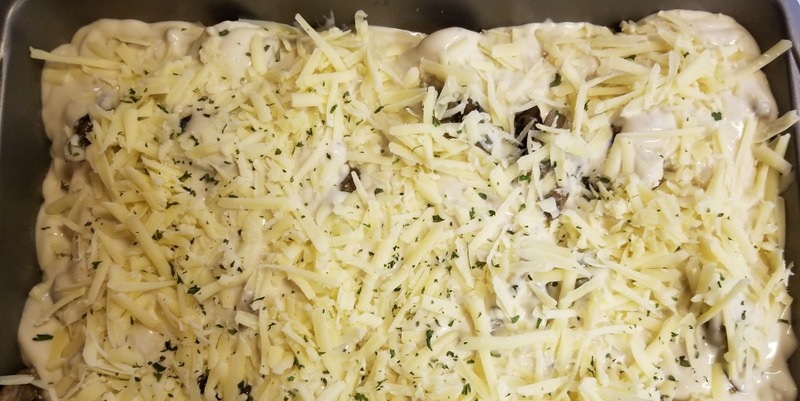 Grab the jar of Bertolli® mushroom Alfredo sauce. Also in the pantry. 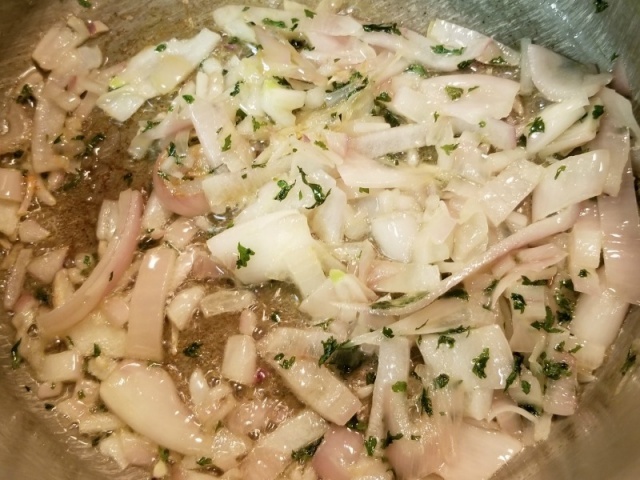 Step #3 – The mushrooms and shallots for the duxelles mixture are already cooked. Skip the dicing step and spread the mixture as is. 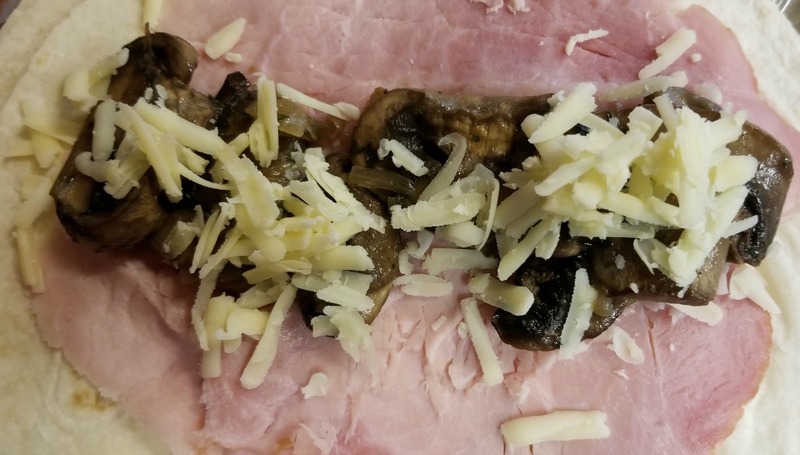 Step #4 – I shredded too much Emmentaler and now those extra ounces come in handy to bind the sliced mushrooms. Spread all the sauce over the tortilla crêpes. 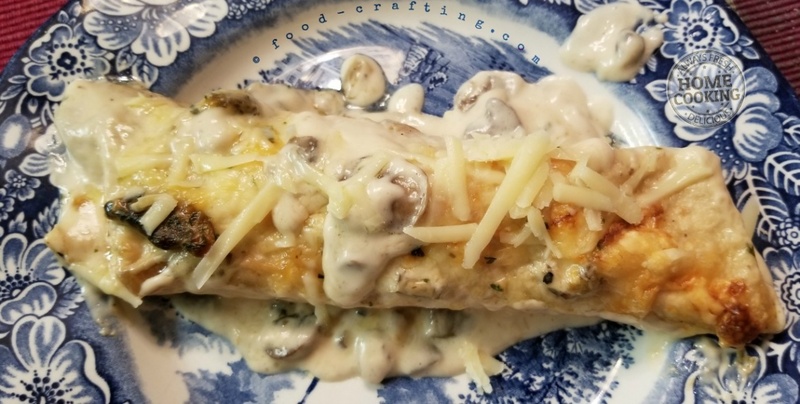 What’s great about this dish is that you can prepare the crepes/flour tortillas in a large rectangular casserole dish to feed a crowd or in individual ovenproof gratin dishes for a family meal. 1 What Is A Ficelle Picarde? 4 Now Let’s Make This Easy Ficelle Picarde Recipe Even Easier!